Wester welcomes real-world emissions tests that will offer "greater transparency for both consumers and the industry." 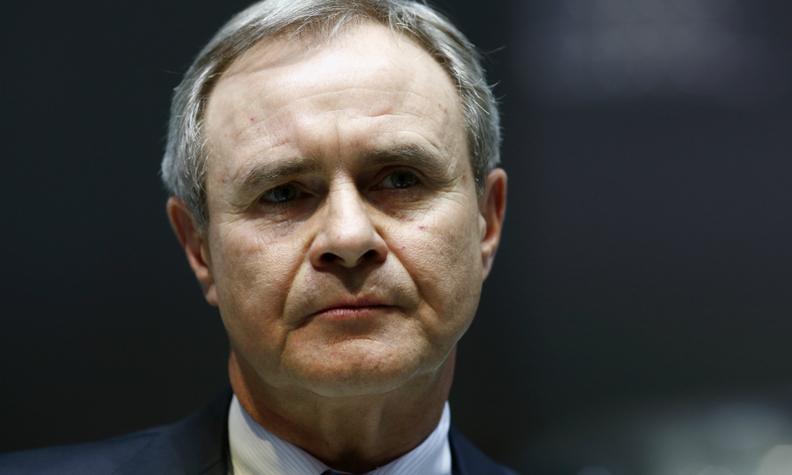 FRANKFURT -- Fiat Chrysler Automobiles Chief Technical Officer Harald Wester defended the automaker against claims from German authorities that a Fiat model used "defeat" software to cheat emissions tests. In May, the German Federal Motor Transport Authority said it believed a Fiat 500X diesel model had used unauthorized software during emissions testing. The engine management software switched off exhaust treatment systems after 22 minutes. This would allow the car to pass the standard type approval test that takes about 20 minutes. Addressing a European Parliament inquiry in Brussels on Monday, Wester said "the car model in question meets emission standards in the test and does not detect that it is being tested." He said management software was just modulated to protect the engine, something that is allowed under EU legislation. The European Commission has been asked to mediate between the German and Italian authorities after Italy backed Fiat Chrysler. The parliamentary inquiry is part of a wider examination of vehicle-emissions testing in Europe set up in the wake of the VW emissions scandal. Wester told the panel that Fiat Chrysler welcomes the introduction next year of new emissions tests based on real-world driving conditions, adding that this should lead to "greater transparency for both consumers and the industry." During his exchange with members of parliament on the panel, Wester also said he agreed with some members that EU legislation on car emissions should be harmonized with stricter U.S. rules or even standardized on a global level. Germany is sticking to its view that Fiat Chrysler cheated, a German media report said. German Transport Minister Alexander Dobrindt wrote to the EU on Oct. 13 reaffirming his government's view that the automaker used an unauthorized switch-off device, the Sueddeutsche Zeitung said.